Summertime in Milly is full of beautiful, blue, cloudless skies; warm temperatures and tons of awesome places to explore. 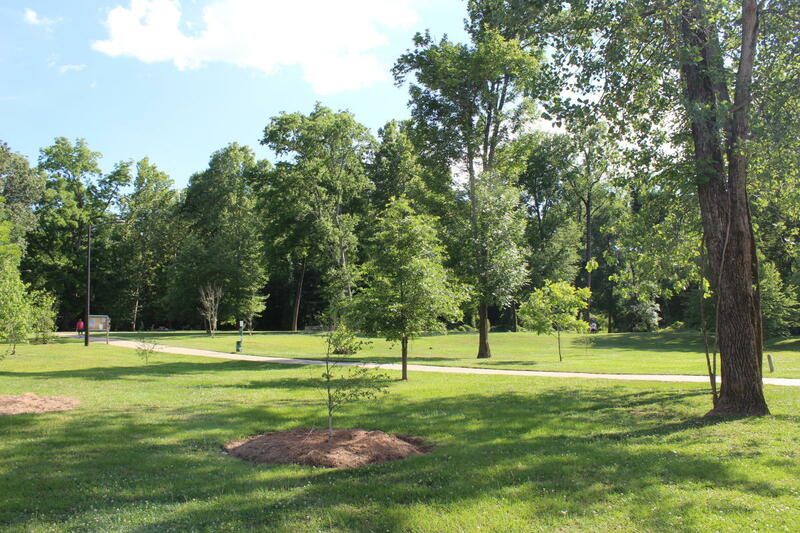 With Lake Sinclair so close by and places like the Oconee River Greenway and Bartram Forest, the options for outdoor activities are limitless. A great start to your outdoor exploration in Milly is to visit Oconee Outfitters downtown. 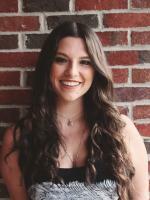 Here are our top four reasons that visiting Oconee Outfitters should be first on your summer to-do list. Oconee Outfitters serves as a gateway into the bicycling community here in Milly. 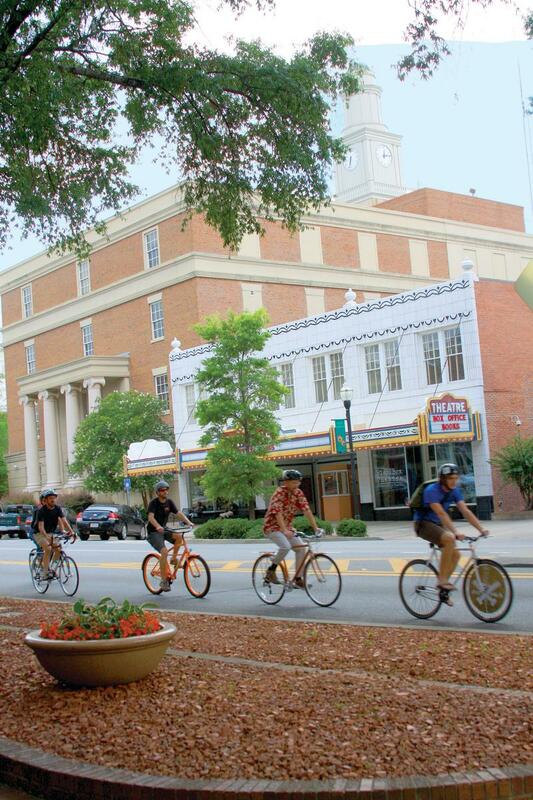 If you want to get a chance to go for a bike ride through the Greenway or even take a scenic ride through historic Milledgeville on The Antebellum Bike Tour, you can buy a top of the line bike at Oconee. Or, if you already have a bike, you can bring it into the shop for a tune-up or repair. Or, if you are in town only for a short while, they will rent you one!The Greenway has a beautiful bike trail that you can ride on where you can combine being active with enjoying the beauty of the Oconee River. Every month, Oconee Outfitters holds this kayaking event. After meeting at the Central State boat ramp, guests are shuttled to the Oconee River Greenway and then paddle back with a guide. The Greenway has gorgeous views and this is perfect for groups of friends or families looking for a unique experience on the river. 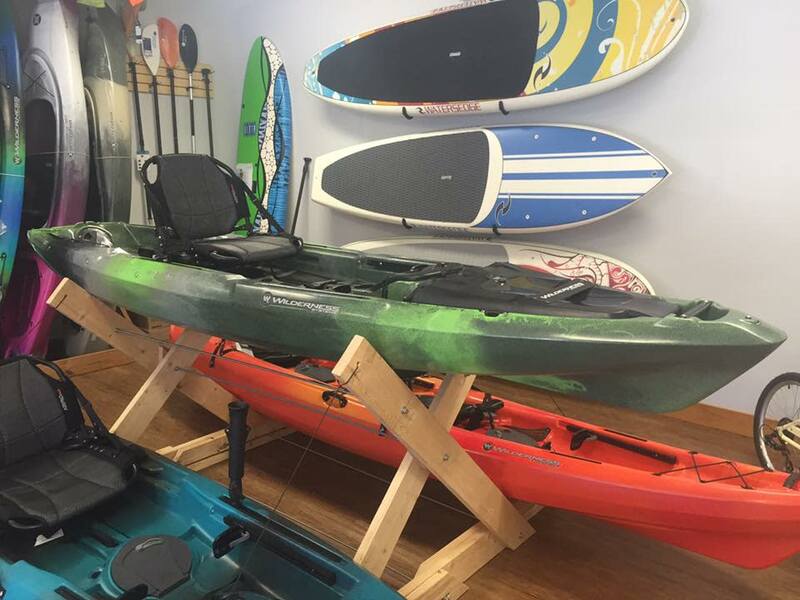 Oconee has a fleet of kayaks they rent out to customers who want to explore on their own. If you want a fishing kayak, they’ve got it. If you want a tandem kayak, they’ve got that too. Stop in, rent a kayak and head to the river or the lake for a beautiful day on the water. The shop also offers a shuttle service if you need a little help to get where you’re going. One of my favorite things to do in Milly is to grab my Eno and a good book and relax in the trees at Bartram Forest. Oconee is passionate about the outdoor products they sell and if you’re in need of an Eno or a great hammock, Oconee has them. The store is stocked with premium gear that will have you itching to get outdoors; all you’ll need for any summertime adventure is at their shop on North Wayne Street.